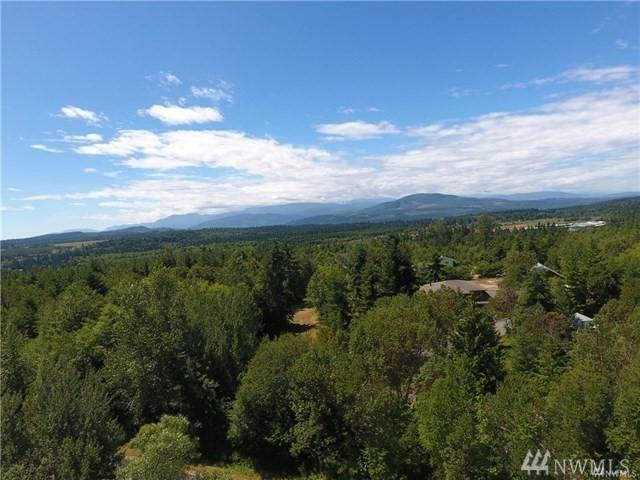 5 Acres of level, wooded potential, just 5 minutes (6 miles) from Port Townsend. 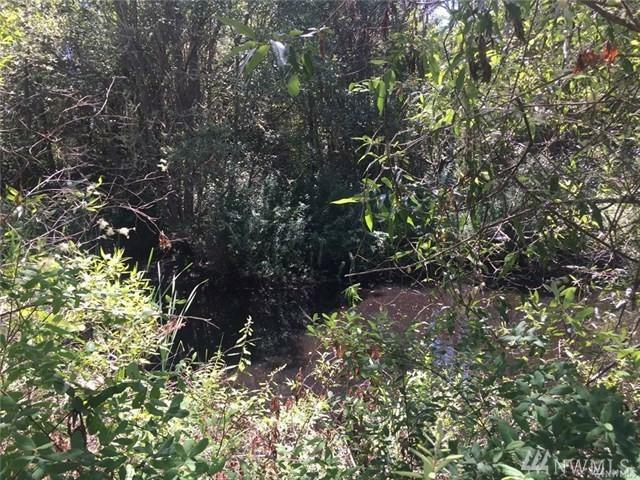 A lovely undeveloped acreage in Woodland Hills with view potential and a pond on the property. 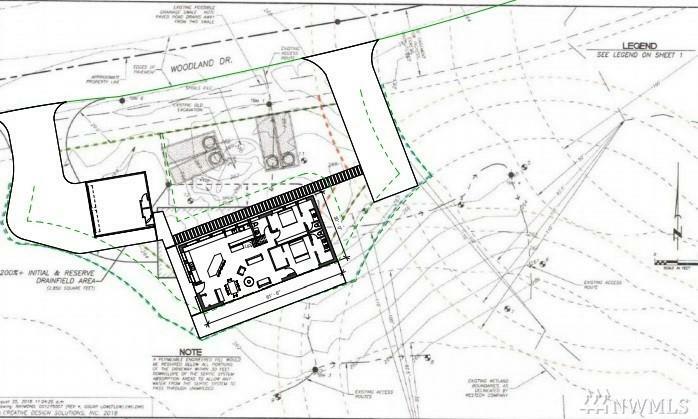 Wetlands delineation and septic design are complete and septic permit is in process with the county. 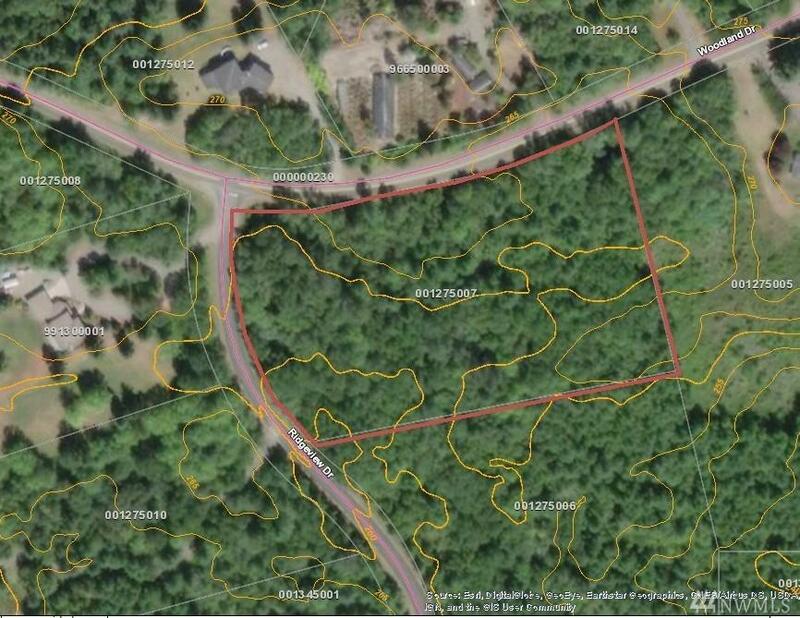 This is a very affordable 5 acres, close to town with power, water and septic in process. Go have a walk around and explore the possibilities.